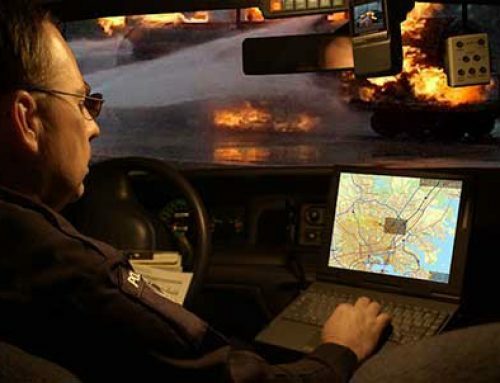 When it comes to public safety technology, there are many misconceptions. 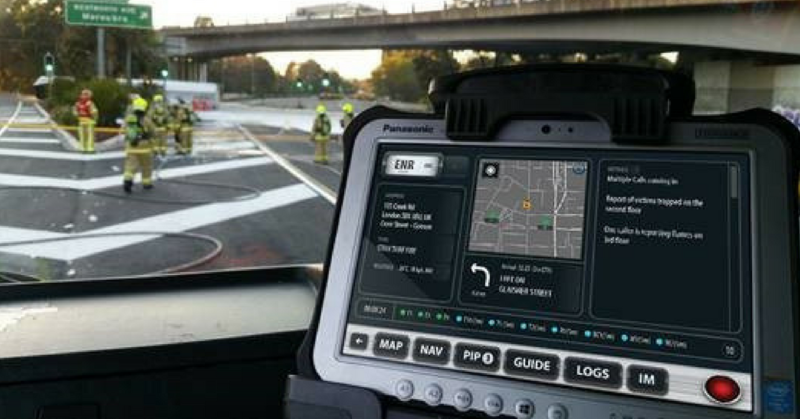 These ideas can make public safety leaders hesitant to adopt new technology, because they’re worried about risks and poor results. Here, we’ll address three of the most common myths that we generally hear about emergency response software. Myth 1: Emergency response software will slow down response times because my team doesn’t know how to use it. During an incident, every second matters. Some public safety agencies are concerned that technology can lead to longer response times. 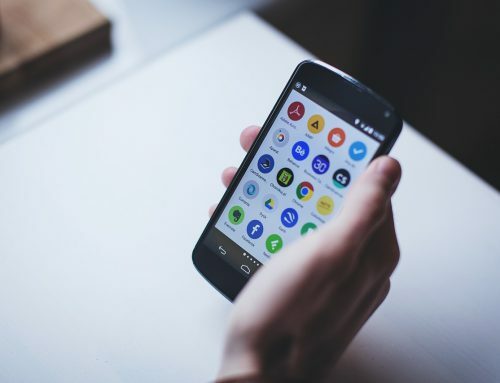 They worry that processes will slow down when staff are fumbling with a laptop or smartphone, leading to potentially disastrous consequences. Yet, the data doesn’t support this conclusion. Ultimately, public safety software can actually reduce response times. 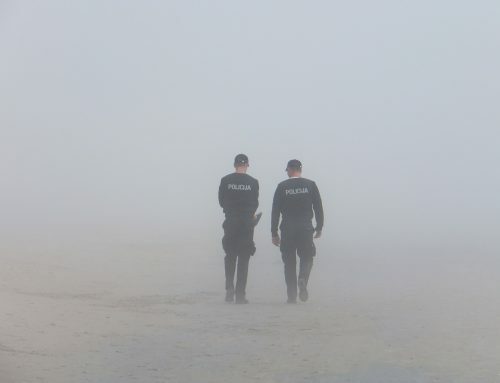 Different forms of technology are helping first responders get to calls faster and more efficiently access critical data. It’s important to acknowledge that response times can increase when departments use technology that is incompatible or ill-equipped to handle their greatest challenges. Not all solutions are designed the same. Many jurisdictions see results when they adopt technological solutions that are designed to address the specific problems they face. Every jurisdiction is different, and leaders can take steps to opt for response software that is appropriate for their agency and provides real solutions. 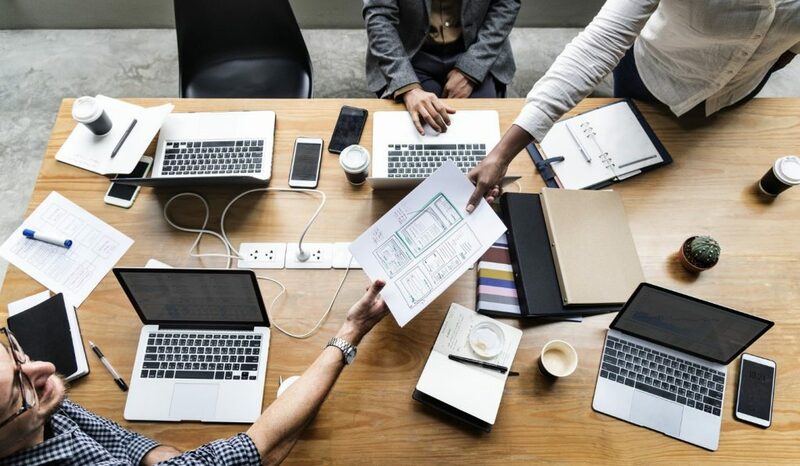 To find technology that benefits their staff, departments will need to carefully assess vendors and determine the best option for their specific needs. On learning how to use the software, any form of new technology will have a learning curve. But with proper training, company officers, new recruits, and everyone in between can quickly learn the ins and outs of the software. Armed with this new information, they can often handle incidents more quickly and safely than they have previously. Myth 2: Emergency response software was only designed for big, career departments, and smaller agencies won’t benefit from it. While some systems are designed for enterprise-level agencies, there are a variety of products for departments of all shapes and sizes. Vendors as large as Apple or as small as local startups are working to improve public safety in their communities. Some emergency response software vendors offer products on a sliding scale. Others will create different options designed for specific use cases. 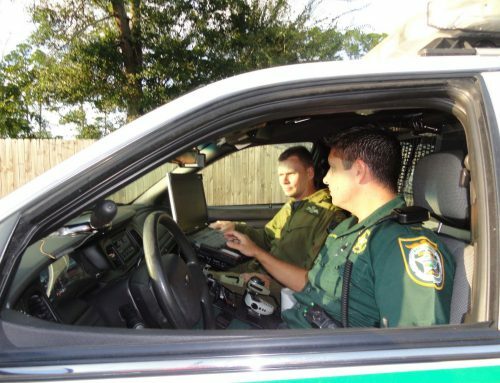 Even some of the smallest, most rural departments can see benefits from using technology in their public safety operations. Although cost is a major concern for smaller departments, there are ways to include technology in your annual budget. While smaller departments can face challenges implementing software, technology is no longer just for large-scale agencies. Now, many organizations offer grant programs and other resources to help smaller agencies purchase and implement response technology. Finding the right provider for your community can take a little work, but it’s an important step in the process. Agencies can and should take the time to research what kind of solutions make sense for their jurisdiction. 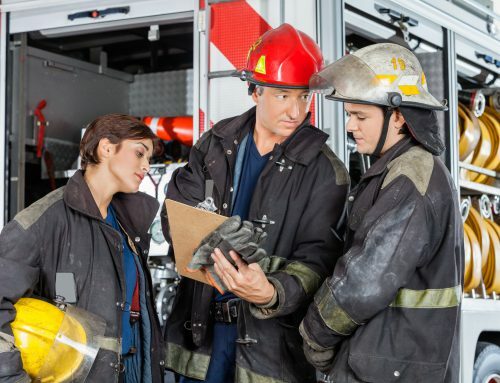 By asking the right questions throughout the buying process, departments can find emergency response software that eliminates redundancy and improves day-to-day response. Myth 3: New technology won’t connect to my existing systems. Another common myth is that different technology systems won’t integrate with each other. Agencies may be concerned about purchasing a software system and finding that they still need to manually enter critical information. While this can be the case with outdated software models, many systems on today’s market are designed precisely to eliminate this issue. In many ways, modern software can make it easier to share and transfer critical data among various systems. Various software providers use API keys to seamlessly transfer data between systems and avoid manual data entry. For instance, Adashi’s MDT software will track all activities taken during an incident. That information automatically populates into responders’ incident action plan, saving time and reducing manual data entry. Many software providers are developing solutions that streamline back end processes and help public safety operations become more efficient. In today’s public safety industry, there are many misconceptions about what technology can accomplish. These are just a few of the myths affecting leaders’ perceptions of emergency response software. Rather than relying on word-of-mouth or other sources, agencies will need to conduct research to find the software solutions that work well for their departments and are best suited to their needs. 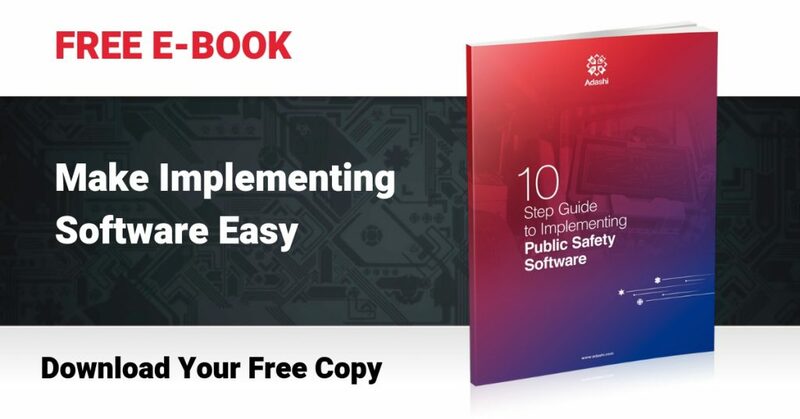 To learn more about implementing software in your department and what to look for in your search process, download our free eBook The 10 Step Guide to Implementing Public Safety Software.